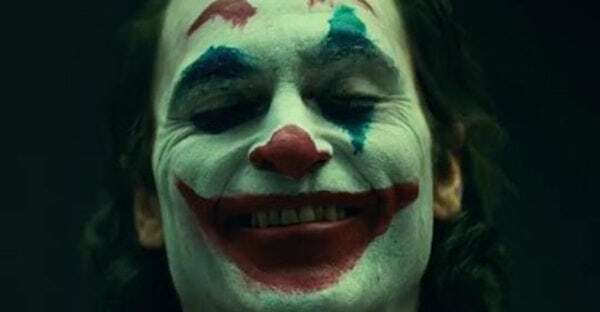 This past weekend, Todd Phillips, director of the upcoming Joker movie, gave fans their first glimpse of Joaquin Phoenix as the iconic Batman villain. From the first look, it looks as though Phoenix’s incarnation of The Joker is set to be much more traditional than the most recent big-screen take on the character by Jared Leto. The Joker is one of the most iconic villains of all time, and the character has undergone several major changes on screen during his history. 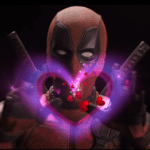 From Cesar Romero’s iconic turn as the character in the 1960’s to Leto’s divisive take on the character in the DCEU, there is always an excitement in the air when a new version of the character is set to make his debut. While there may be many who disagree, Jared Leto and Warner Bros. deserve some credit for at least trying something new. 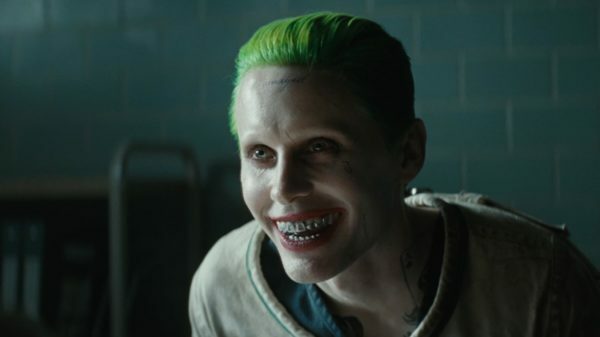 Fans were baffled when they first saw Leto’s take on The Joker, but they grew more convinced by the character the more footage that they saw. Unfortunately, Leto’s screen-time in Suicide Squad was kept to a minimum, and whenever he was on the screen, he appeared to just be doing some sort of strange James Cagney impression. The film and Leto were met with largely negative reviews, and it remains unclear as to whether or not we will ever see this particular take on the character again. With Margot Robbie’s Harley Quinn set to star in Birds of Prey next year, there is every chance that Leto’s Joker could make an appearance. There are also several projects that plan to feature Leto, including a rumoured Joker solo movie, but given the current state of the DCEU, I wouldn’t bet on seeing any of these movies on the big screen. The fact that Zach Galifianakis’ performance as the LEGO Joker ranks second from bottom on this list is a testament to just how good the rest of the performances on this list are. 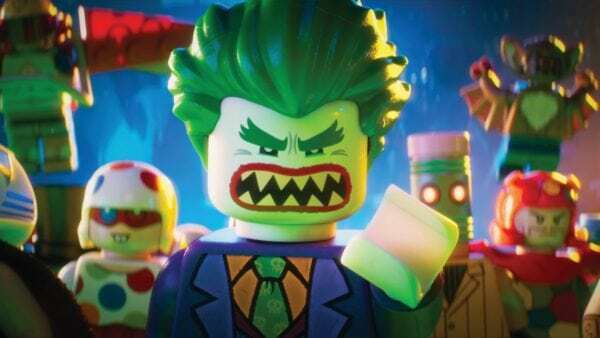 The LEGO Joker was an incredibly fun, and surprisingly self-aware take on the character that harked back to the screen Jokers of times gone by. His obsession with Batman made for comical viewing, and played off the complex relationship that the two characters have shared throughout their history. While no sequel for The LEGO Batman Movie has been confirmed, it seems fairly likely that Galifianakis will appear in another LEGO movie later down the line, potentially even next year’s The LEGO Movie 2: The Second Part. 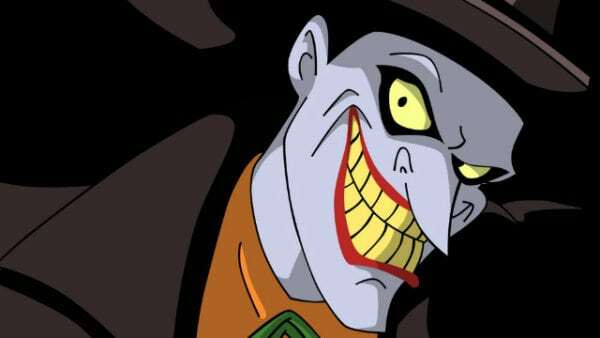 The decision to cast Mark Hamill as the voice of The Joker for Batman: The Animated Series back in the early 1990s was originally met with some confusion from the actor’s fanbase. 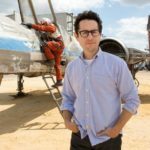 Hamill had a loyal fanbase following his work as Luke Skywalker in the Star Wars franchise, and the idea of the squeaky-clean Jedi playing one of the most iconic villains of all time seemed alien to many people. Hamill instantly proved his doubters wrong though, and his performance as The Joker is one of the most iconic in the history of animated television. Hamill has also lent his voice to various Batman animated movies and video games, including the likes of Batman: Mask of the Phantasm, Batman: The Killing Joke, and Batman: Arkham Asylum.